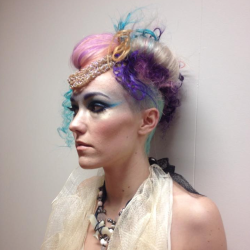 Big congratulations to Pep (Stephanie Baggaley) for winning Northland Editorial Stylist 2016!! 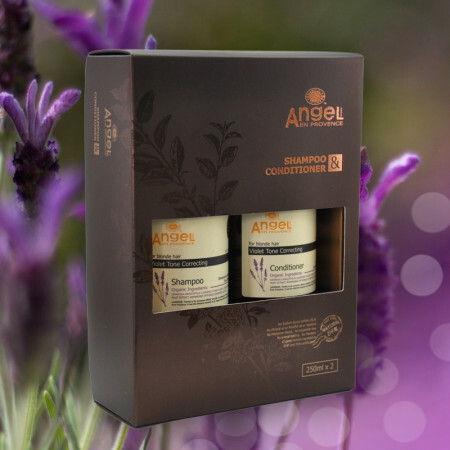 Gift packs are available from the salon. Limited stock. Some of our other wonderful hair care products available in the salon. Going Bald for Charity !! 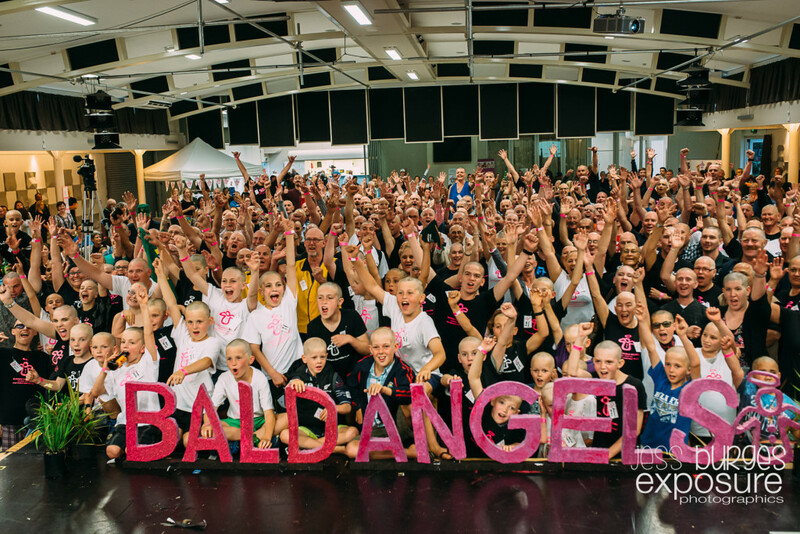 The Team from Northland Hair Co. were so proud and excited to participate in the recent wonderful Bald Angels event. The great head shave that saw 462 people in one hour go bald! We helped to smash the Guinness World Record, bringing further recognition to the most worthy Bald Angels Charitable Trust ! What an amazing community we live in, where so many kind hearted folk volunteered their time and positivity. From the cutting team , the assistant’s helping those cutting , the team sweeping the hair out of the way, the girls taking off the capes and running them back to the beginning to be put back on the next angels to start all over again. It just went so well! And of course – all the Bald Angels who gave up their hair ! Thank you to the amazing people who drive this trust and every one who opened their pockets and donated to support this worthy cause. Another Win for Laurel & NHC! 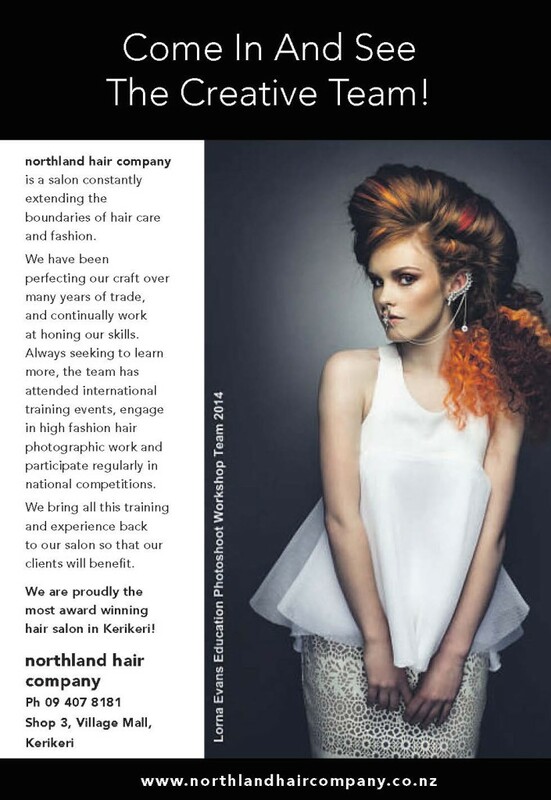 Northland Hair Company featured in a great article by the Northern Advocate last week. 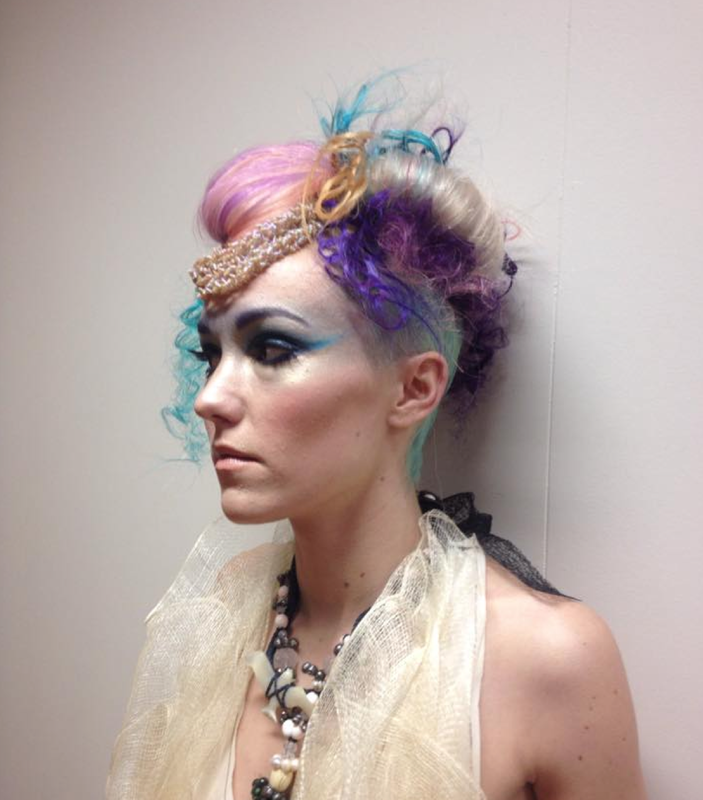 The write up also congratulates all winners of the recent NZARH regional hairdressing competitions. We are especially proud to announce the Winner of the Conversion Section, our very own Laurel Stratford! 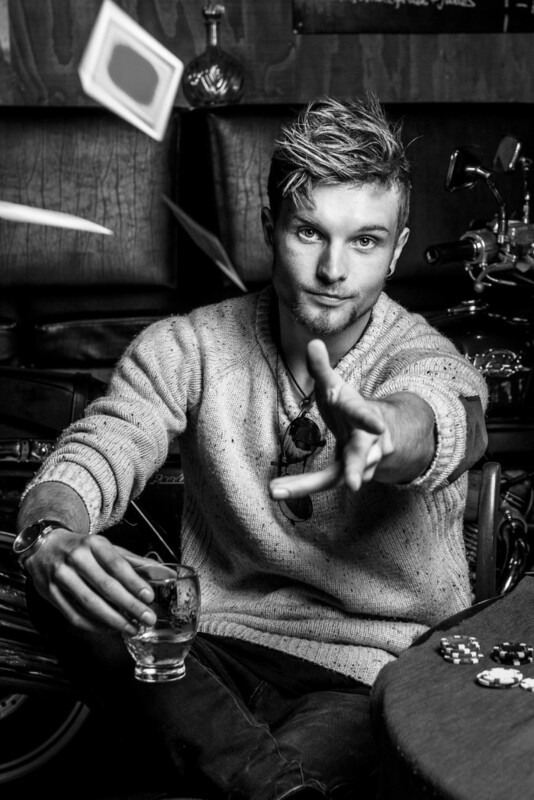 Come and discuss your hair requirements for your ‘Special Day’ with our experienced team of stylists. View our gallery of gorgeous brides and wedding photos!